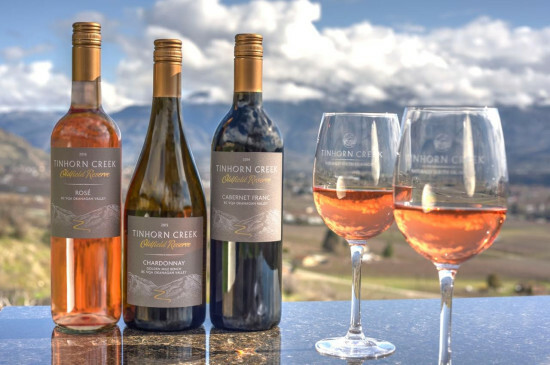 The Oldfield Reserve wines and Tinhorn Creek varietal series wines are available at Tinhorn Creek Vineyard’s tasting room and online at http://www.tinhorn.com/Purchase/The-Oldfield-Reserve-Series, as well as in select restaurants and wine stores across the province. Bottle shots and tech sheets are available here. Visit www.tinhorn.com for more information.